Top-end 40mm drivers provide balanced and powerful sound quality, which makes these headphones perfect for not only listening to music, but also watching films and TV shows. Listen comfortably knowing you get a 2-year manufacturer's guarantee with these headphones. Plus, plug in the bypass cable for when you run out of juice but still want to listen to your favourite jams. Synthetic leather look ear pieces. 3.5mm jack with 6.3mm adaptor. 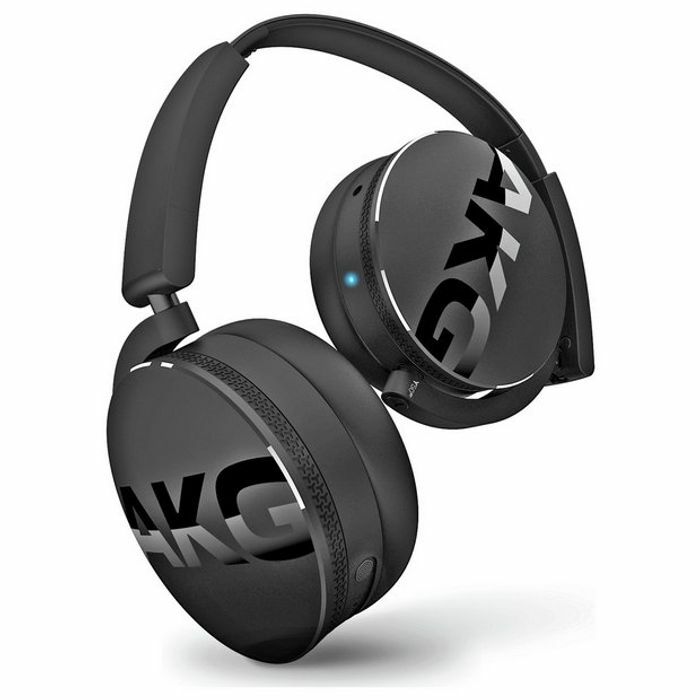 In the box: AKG C50BT On-Ear HeadphonesBy-pass 1.2m detachable cableMicro USB charging cableCarrying Pouch.